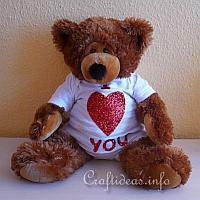 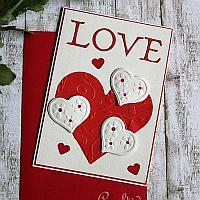 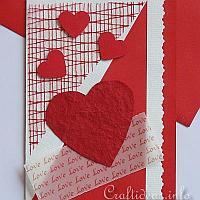 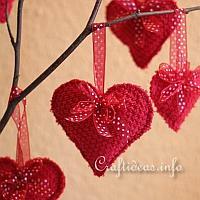 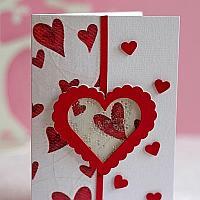 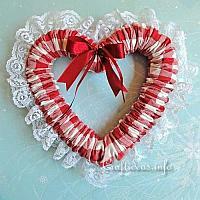 Valentine’s Day is on February 14th and is the one day of the year officially dedicated to love. 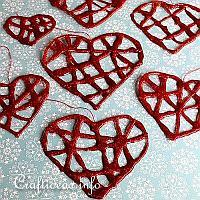 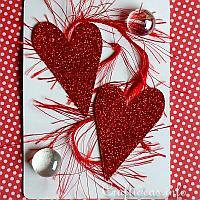 Here you will find a selection of Valentine’s Day Cards you can make for your loved one as well as other crafts with hearts to give as gifts or to decorate your home with. 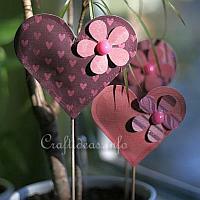 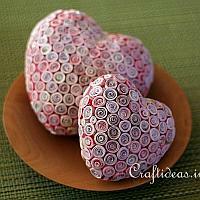 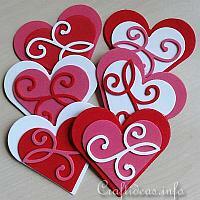 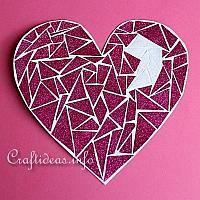 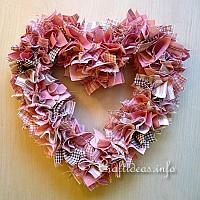 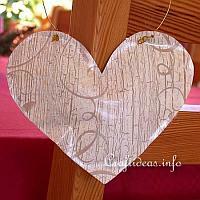 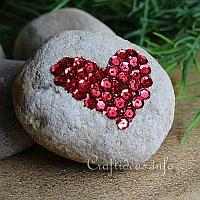 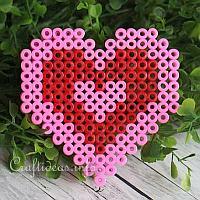 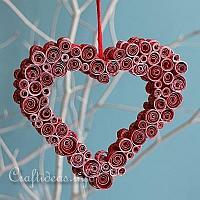 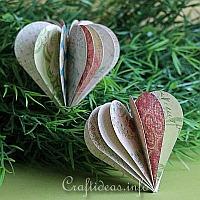 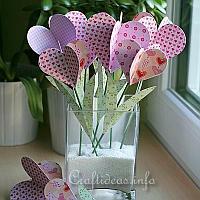 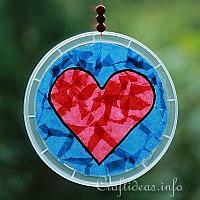 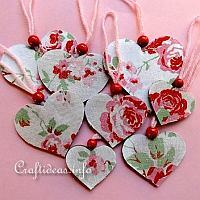 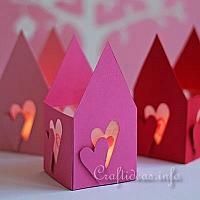 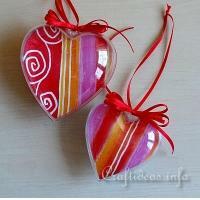 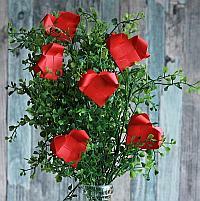 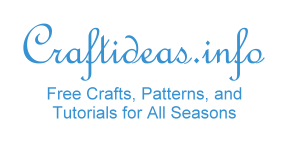 Many of these projects can also be used for Mother’s Day and as ideas for weddings or anniversaries as well.